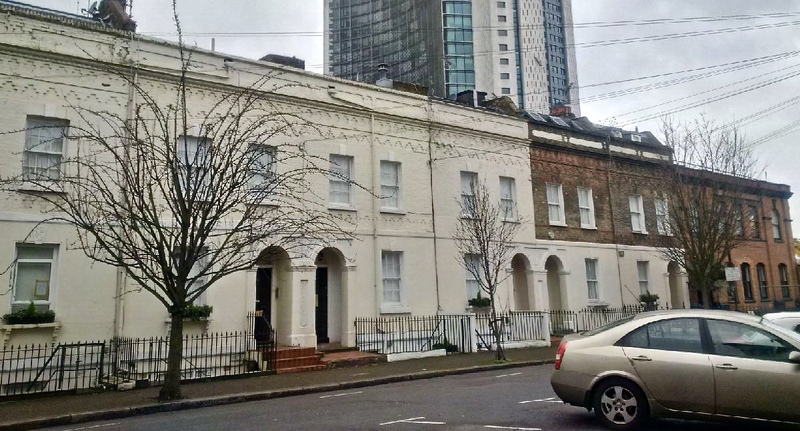 In December 2016, Capco exhibited proposals to demolish the Victorian houses, which it had bought up in Empress Place. 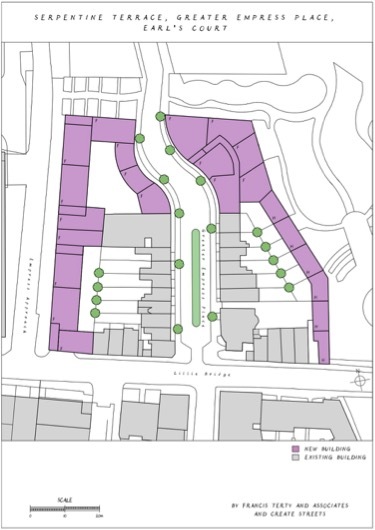 It wants to replace them with over 400 flats, including a 24-storey tower block. 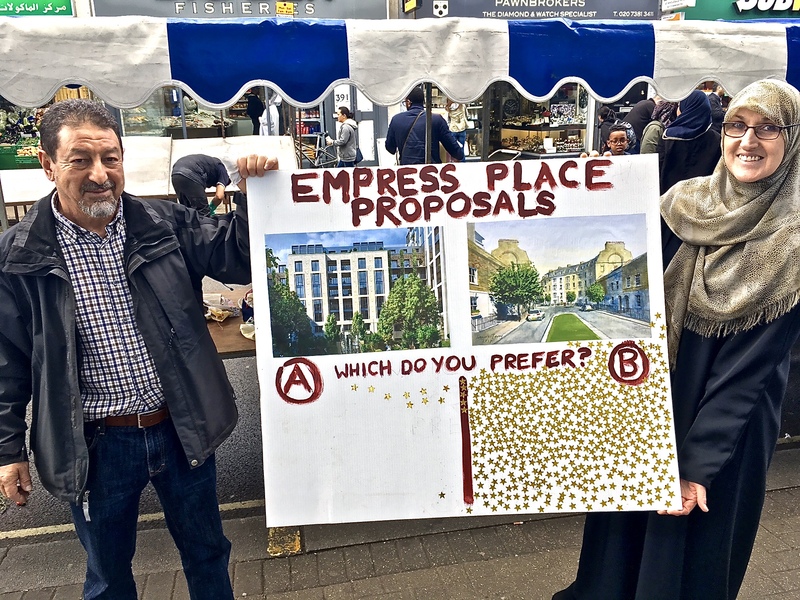 Despite announcing its intention to submit a planning application to Hammersmith & Fulham Council, so far it has not done so. Empress Place consists largely of two-storey Victorian cottages, though, as can be seen at the right of the photo, it also includes the purpose-built engineering headquarters (1907) of the Brompton & Piccadilly Railway Company. It was from this building, with its large windows designed to provide as much light as possible for the draughtsmen, that the Piccadilly line was designed. 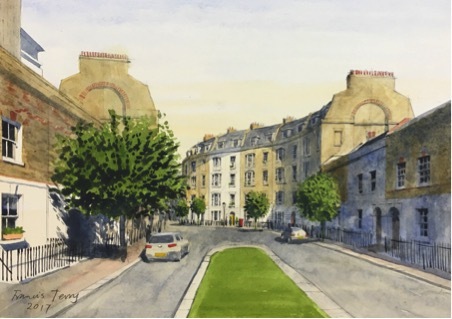 Well-known architect, Francis Terry, has prepared an alternative proposal that would achieve as many homes without demolition. Meanwhile, in response to the Grenfell disaster, our Tenants & Residents Associations, led by Sally Taylor and Diana Belshaw, have mobilised a powerful effort to support those families directly affected, including providing food, clothing and housing support. Capco’s response to this tragedy on their doorstep? A deafening silence.